THE THRILL OF IT ALL—-a 1963 excursion into comic froth for Doris Day, was her 9th most popular film (she made 39), bringing in around $11,000,000, ranking #13 for the years winners. 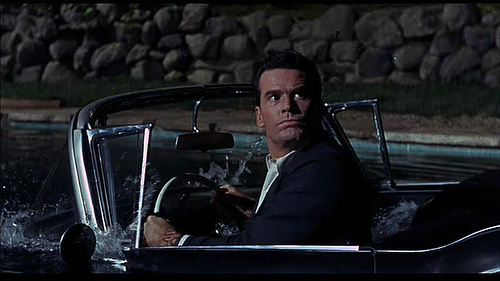 Here, she plays your basic all-American housefrau, happily married to a doctor, James Garner. She makes a great leap forward from the humdrum when she lands the job of selling soap and beauty products on TV. This provokes a series of vignettes and gags about then-topical stuff, like mass-merchandising, and of course her new celebrity affects her marriage. Staying with it all the way through 108 minutes requires some stamina, but there are still yucks after all the wised-up years; the performers are fine, Carl Reiner’s script and Norman Jewison’s direction guiding them through their paces. 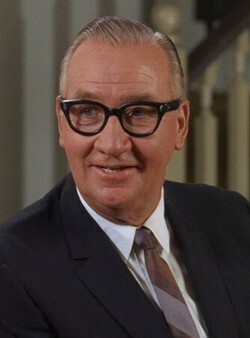 The always dependable Edward Andrews is best in a group that includes Arlene Francis, Reginald Owen, Zasu Pitts, Elliott Reid, Bryan Nash, Hayden Rorke, Kym Karath, Robert Strauss and Reiner (uncredited). ← Who Is Killing The Great Chefs Of Europe?